Proof that science can be straightforward and fun – even the so-called tricky bits. How do you learn science fast? By seeing it in action. And by doing it. That’s where this series helps you out. (Thanks!) It uses fun activities and experiments to make basic science real for you. 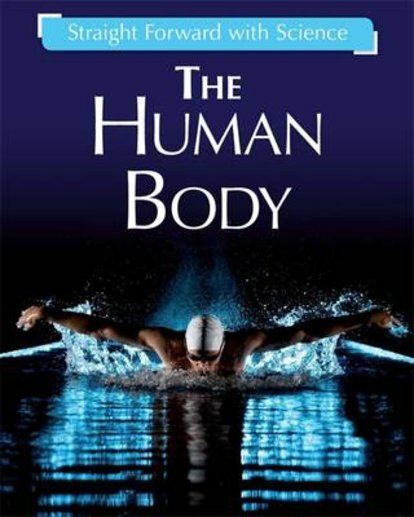 This book looks at your body – interesting, right? – and all the things you can do with it. Not to mention all the things it does on its own, like breathing and digesting food. Isn’t it smart?